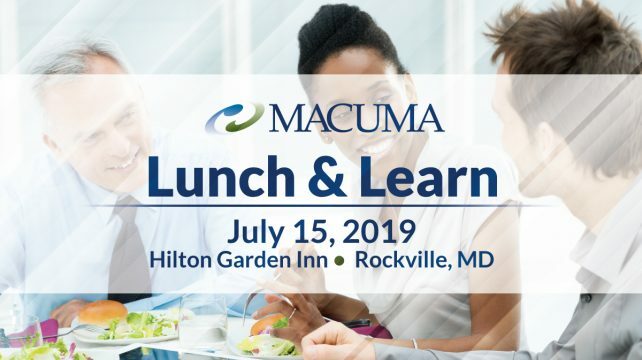 Save the date for the MACUMA July Monthly Meeting, which will be held on Monday, July 15, 2019, at the Hilton Garden Inn in Rockville, Maryland. More information will be announced. 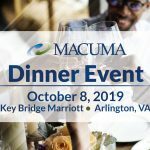 Register early to save. Register today!